This is just to clear Your Doubts that the Best of 9ja HipHop is UNDERGROUND!!!!!! 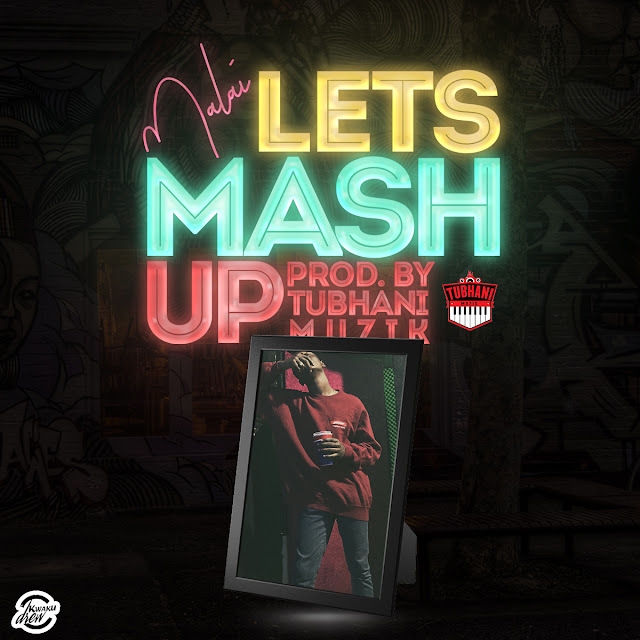 A Real HIPHOP track where the KINGS of 9ja Underground Rap came through with a Message coated with LYRICAL RAGE, Wordplays, Punchlines to kill for and most of all, A Story. 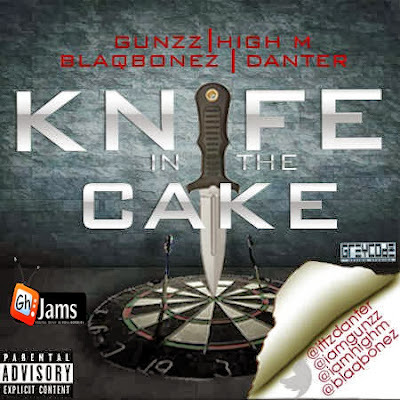 DANTER, GUNZZ, BLAQBONEZ & HIGH M put a Knife in the Cake on this One! One Word defines this: "Dopeness".